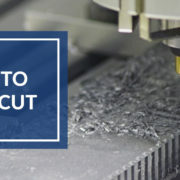 There are two distinct ways to cut materials when milling: Conventional Milling (Up) and Climb Milling (Down). 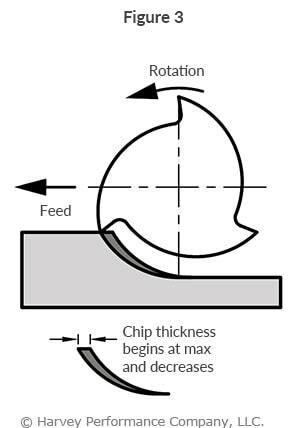 The difference between these two techniques is the relationship of the rotation of the cutter to the direction of feed. 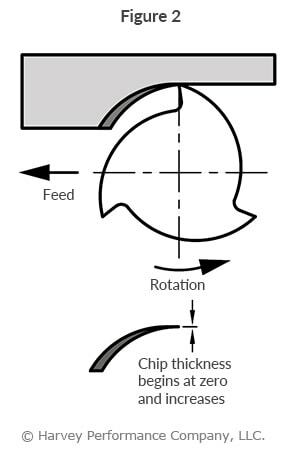 In Conventional Milling, the cutter rotates against the direction of the feed. During Climb Milling, the cutter rotates with the feed. 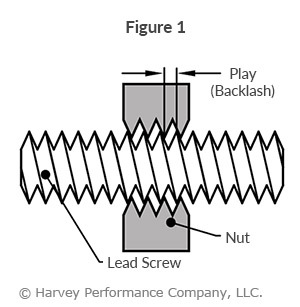 Conventional Milling is the traditional approach when cutting because the backlash, or the play between the lead screw and the nut in the machine table, is eliminated (Figure 1). 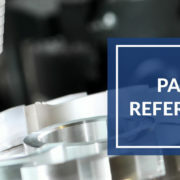 Recently, however, Climb Milling has been recognized as the preferred way to approach a workpiece since most machines today compensate for backlash or have a backlash eliminator. 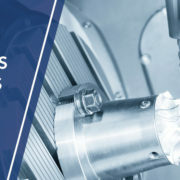 Climb Milling is generally the best way to machine parts today since it reduces the load from the cutting edge, leaves a better surface finish, and improves tool life. During Conventional Milling, the cutter tends to dig into the workpiece and may cause the part to be cut out of tolerance. 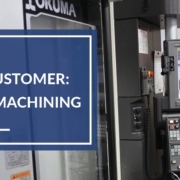 However, though Climb Milling is the preferred way to machine parts, there are times when Conventional Milling is the necessary milling style. One such example is if your machine does not counteract backlash. In this case, Conventional Milling should be implemented. In addition, this style should also be utilized on casting, forgings or when the part is case hardened (since the cut begins under the surface of the material). Thank you very much for this highly valuable information. 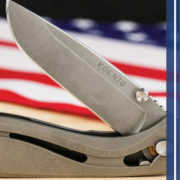 This is one of those left hand cutters! How about turning the tool, and cutter the correct direction. G41 climb cutting on the right side. G42 or conventional cutting on the left. Sorry I couldn’t help myself. Great article. 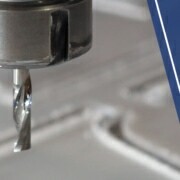 I’ve had to use conventional milling when for example, I’d have my thin unsupported part sticking out of work holding with the tool path contouring around the part (think milling end while cutting a part in a lathe) with the material flexing would cause snapping while climbing because it wants to take a large bite as opposed to ramping the cut in. But yeah, 95% or more is climbing. 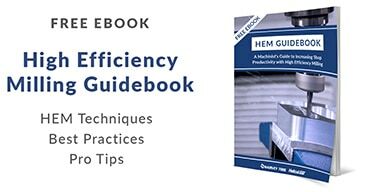 Very informative article.practical metal removal techniques explained , having possible implications on tool life.